It’s taken a lot longer than I wanted to get this chapter done. First I had a cold, so recording was out. Then there was a chunk of work to get done in order for the end of this semester to not be really horrible. I had every intention of posting a chapter on Thanksgiving as a sort of holiday treat. But then the holidays punched me in the soul instead. 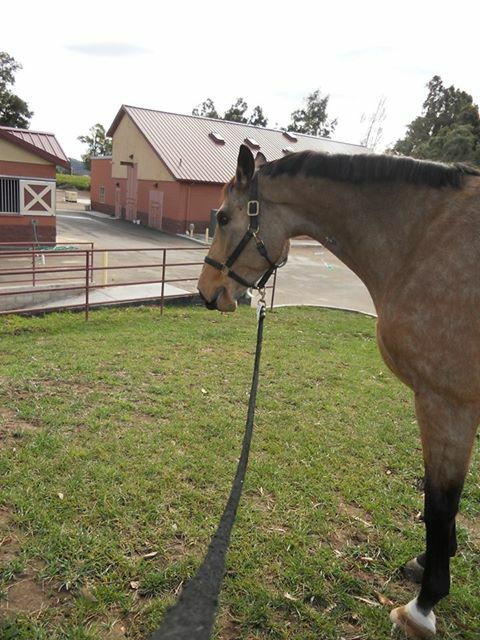 I believe many of you are familiar with my horse, Brego. I blog about him from time to time. He nearly died this past Tuesday night. Technically he’s not out of the woods yet as infection is still a danger but everyone at the hospital is very optimistic. After a pretty traumatic surgery he’s perked up a lot, which just speaks to how much pain he was in before they operated. Brego had a twisted bowel. If he hadn’t been strong and healthy enough to survive the surgery to fix it, we would have had to put him down to keep him from suffering. Nothing about this wasn’t killing me but the part that felt additionally painful was that we really couldn’t afford the surgery. We did it anyway, of course. 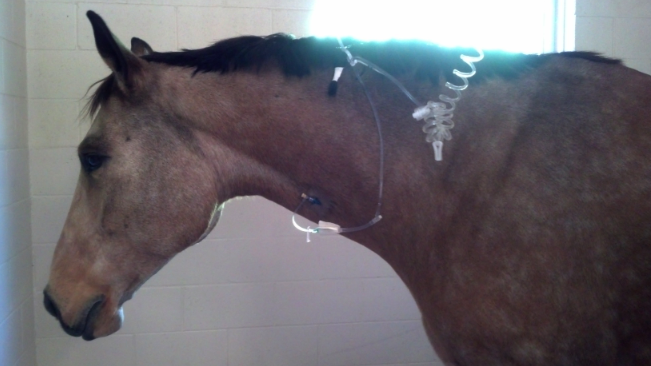 Like Mom said, you can’t just put down a healthy horse who has every chance of surviving after the procedure. They’re reducing his pain medication and if all goes well he’ll get to go home in a week or so. The looming, soul-sucking fear that I have is now purely focused on the financial aspect of all this. Setting aside what his stay at the hospital and treatments have cost, the surgery itself was between $7000 to $9000. So basically Mom and I are playing for time. Time for me to maybe, hopefully get a book published and in the meantime scraping together any extra pennies I can find. We do have some time but just as we were taking a step back onto solid ground this has pushed us right up to the edge again. One more disastrous puff of air and it’s all over. If any one of you could either afford to click the flattr button or go to Passing the Hat, I would really appreciate it if you could help me play for time as well. Ahem. And now what you all are actually here for! Be sure to go read along with Jenny’s post or you’ll miss the creepy staring frog. Or is it a toad? I’m not sure.